The more you buy the cheaper they get and that amounts to a lot of stocking stuffers. I was honored and flattered to have Kotori ask me to present Tuesday's Top 5 for her lovely blog. In lieu of this cooler weather we're (finally) experiencing, I've picked my top 5 sweater styles for this year. Click here to read the full guest post. That seahorse one is so cute! i love these towels! and can't wait to see your top 5 sweater styles! 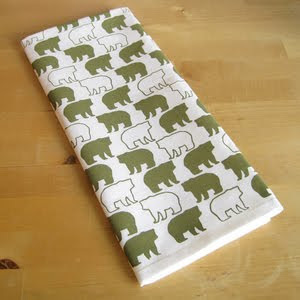 you know how much I love tea towels - they are the key accessory to my kitchen! 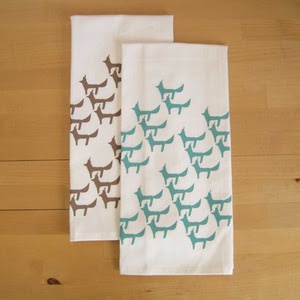 I love those tea towels - tea towels are the best kitchen accessory ever because they're interchangeable! And that sweater - I am on my way to check out your guest post! those little tea towels are so sweet! Loving the towels also! Especially the little foxy ones.. also like your sweater pick. 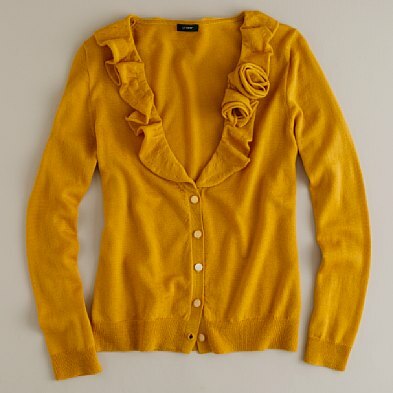 Very much a fan of JCrew's knits. I just bought some yardage of Belgian linen to make some tea towels as Christmas gifts. Embroidering a red old-style monogram was my original idea but maybe an image of the recipients pet instead?! 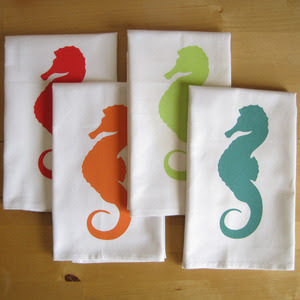 I have seen those seahorse towels before and love them! I don't know what it is about them!? I love the bears! Eek - I need them. Those towels are adorable! Love the seahorse! and the sweater! How fun are those seahorse ones? And, thanks so much for your guest post... now I think I'll need that Old Navy dress! I do love a good looking tea towel!! Off to check out your cardis! I love the bears... I'm heading there now.